Margrain is a boutique, family-owned vineyard that offers, a superb cafe, tours & tastings, and a conference venue on site. Sit indoors or outdoors at the Vineyard Cafe and enjoy the view across the vines towards the Martinborough hills. Margrain's signature wine is pinot noir, but they have a range of excellent whites too. 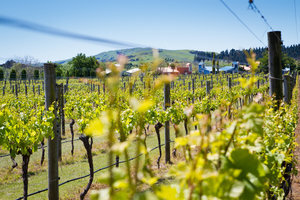 Their pinot gris is made from some of the oldest vines in New Zealand, and their chenin blanc is a popular drop that's only sold at the cellar door or by mail order. 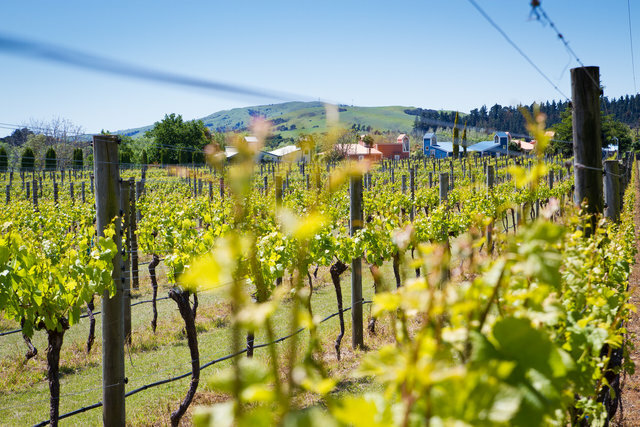 You can also tour the winery and vineyard and see first-hand how boutique wine is made and explore the history of Wairarapa winemaking on this fascinating taste-as-you-go tour. 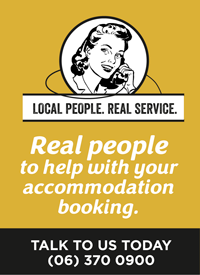 Open every day of the week from 11am.